In 2015, Walking With The Wounded's North West Regional Hub was opened to support the local ex-service community in Greater Manchester. As well as providing an office for our North West team, the hub also offers a Training House with four short-term, supported beds providing accommodation for clients completing their journey back into employment and independence. Building on our success in Manchester, WWTW now aims to broaden its geographical reach and impact by opening a new support hub in Gateshead. With our focus on early intervention for those hard to reach ex-servicemen and women who have found the transition to civilian life more difficult, the North East Regional Hub will provide a holistic approach to supporting vulnerable veterans into independence. The hub will work alongside WWTW's existing programmes, as well as other partners in the community, in order to provide support to veterans who are homeless, unemployed, socially isolated, struggling with their mental health or caught up within the criminal justice system. Early intervention support is only possible by keeping partnerships at the heart of our philosophy. Collaboration is key and we will continue to work alongside many charities, organisations and support providers in order to deliver the best possible support to our clients in the North East. In June 2018 we appointed a new Regional Operations Manager to oversee the project and to manage the regional strategic direction of the hub in the coming years. 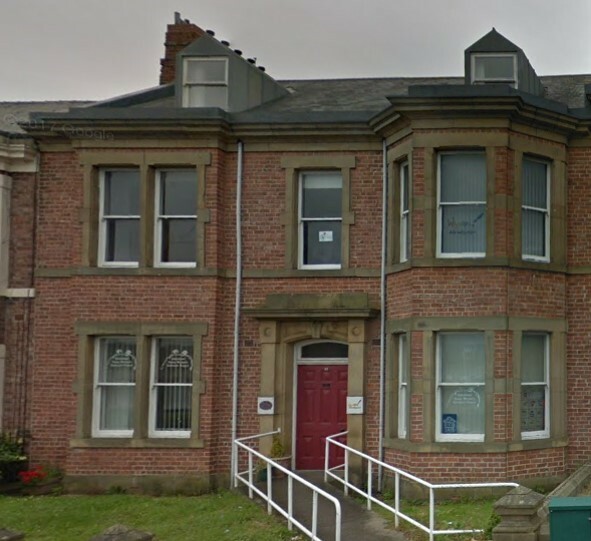 Supported by the Morrison’s Foundation and Gateshead Council we plan to renovate a late Victorian property to deliver staffing and accommodation support for veterans. By working in partnership with the North East community, Walking With The Wounded will help vulnerable veterans to reintegrate into their communities and ensure a sustainable pathway to a stable future. We hope to have completed the renovations and be up and running by April 2019. Gateshead Council has leased the building on Gladstone Terrace to Walking With the Wounded at a peppercorn rent, as part of its ongoing commitment to implementing the Armed Forces Community Covenant, as the Council strongly believes that this partnership will provide significant benefits for those members of armed forces community who find the transition to civilian life more difficult . The Council maintains close links with partner organisations supporting veterans and strives to find practical opportunities to help deliver the support they clearly need. Morrison’s Foundation providing financial support. Kier Group providing project management support. Edwards Architecture providing architectural support. Stannah UK providing Stair lift support. Northern Gas and Power providing utilities support. Franks Flooring providing flooring support. Thompsons of Prudhoe providing demolition support. Sliding Door Wardrobe providing wardrobe systems.